Alan Stuart Engineering Ltd have the facility and experience to bed a radiator to suit your bay window or radiator location. Curved radiators are custom designed to fit your specific bay window dimensions. 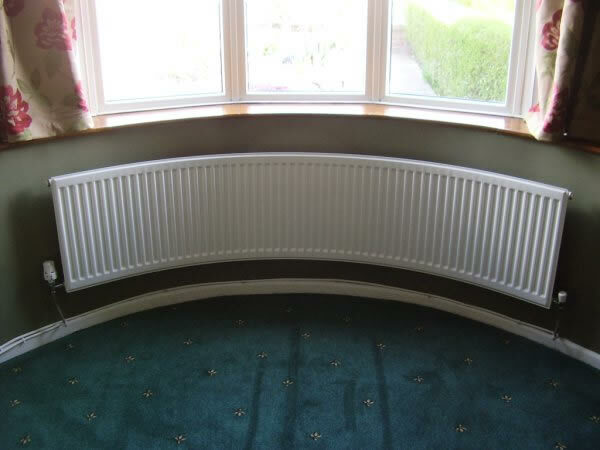 The radiators can be made to you own measurements and curved accordingly.